When I saw that Kelly was doing a link up about being Greek, I knew this was something I had to get in on. 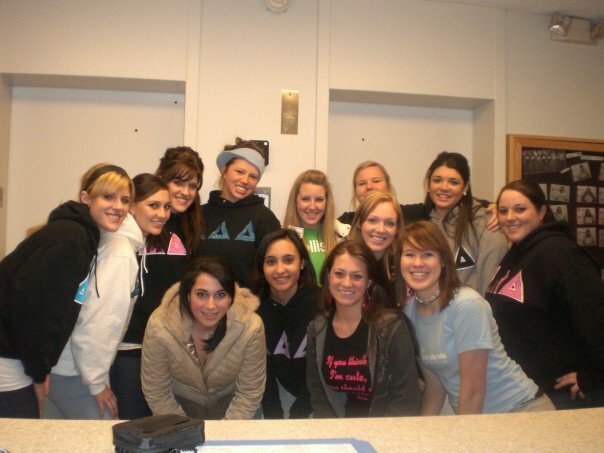 It’s been almost 10 years since I became a Tri Delta. 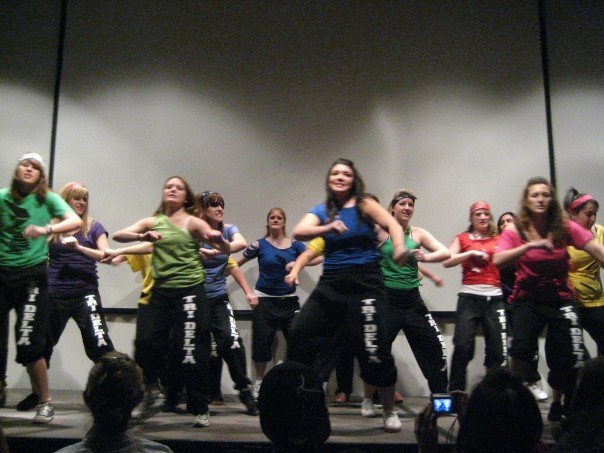 On August 20th 2003 (my 18th birthday) I walked into info night of sorority recruitment. I wasn’t sure what to expect, but what I got will last me a lifetime. Accepting my bid to Tri Delta is still one of the most significant days of my life. There are so many memories. Four years of bonds that go deep. To this day, I would drop anything to be there for one of my sisters. 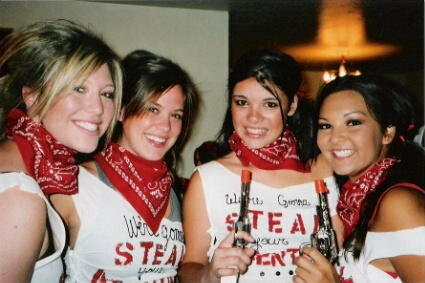 My Deltas made college amazing and have made the years post college even better. We are always there to pick each other up. Literally and figuratively. No matter how many years pass, our little sis’ will make us proud. Did someone say theme? Just like a boy scout, a sorority girl is always prepared. Despite what stereotypes may have told you, most Greeks are extremely attached to their national philanthropy. Some of the most meaningful moments of my life happened because of Tri Delta’s partnership with St. Jude Children’s Research Hospital. You have an entire wardrobe of letters that you wore with pride. You get to dress up for formals at least twice a year. Who doesn’t like getting dressed up. I loved formals mostly because of the getting ready process. Everyone swarming about to help each other with hair and makeup. You’ve mastered the photo squat. Delta’s assemble! Even with Delta’s in training in tow. You’ve got to train them young! You’ve probably all danced in unison at some point. And often wear matching shirts. 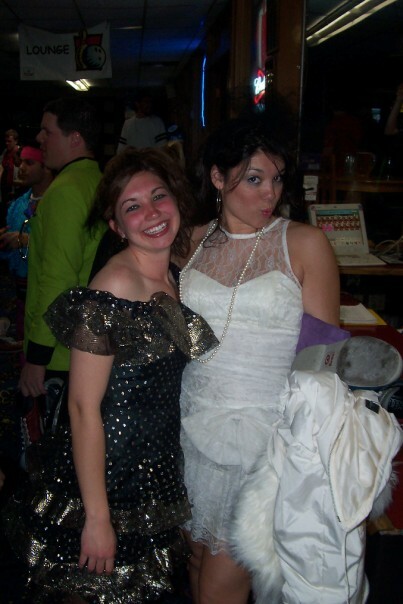 You might even have some strange traditions like mattress slip and slide after initiation. And you’ll craft. 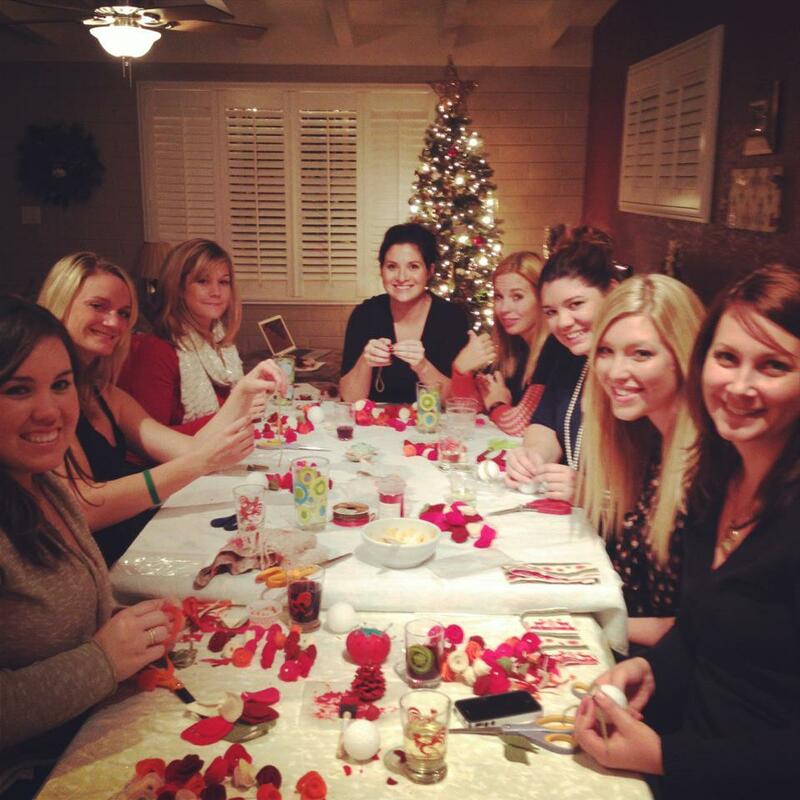 Paddles, letters, big/lil gifts and then after college you’ll need your craft fix, so you’ll throw crafting parties. Your bond will last through college. You’ll attend each others weddings, baby showers and major life events and you’ll regularly throw up your gangs sign. 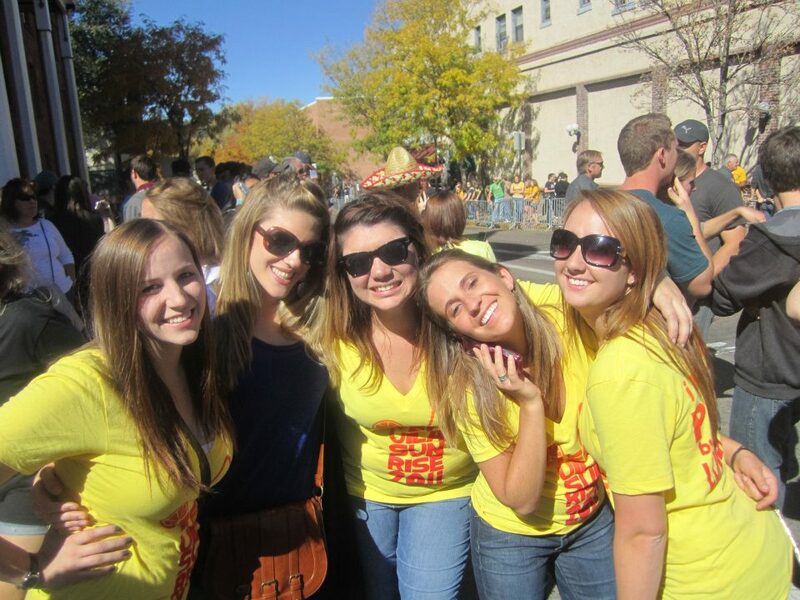 I can’t explain to you what it means to be in a sorority. It’s something that you have to experience for yourself. And when you do, you’ll understand what it’s all about. Here’s a letter I wrote last year to the girls that were about to graduate, that sums up our special bond. 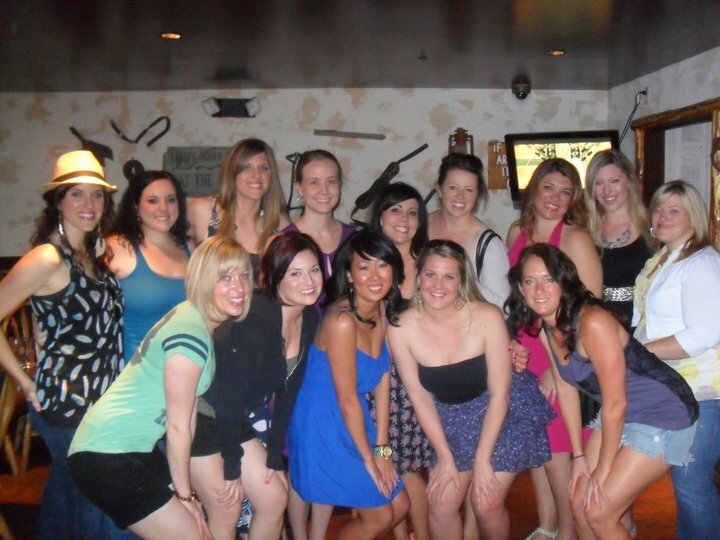 To my Delta’s: Because I knew you, I have been changed for good. Within the bonds. 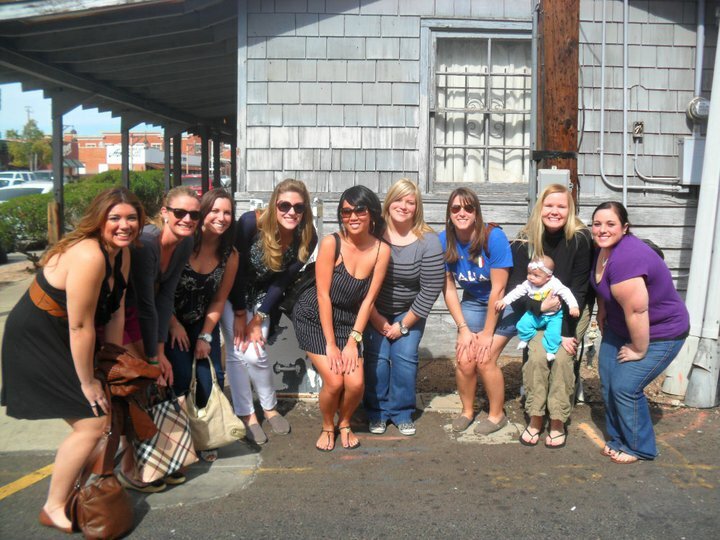 Delta Love and all of mine! 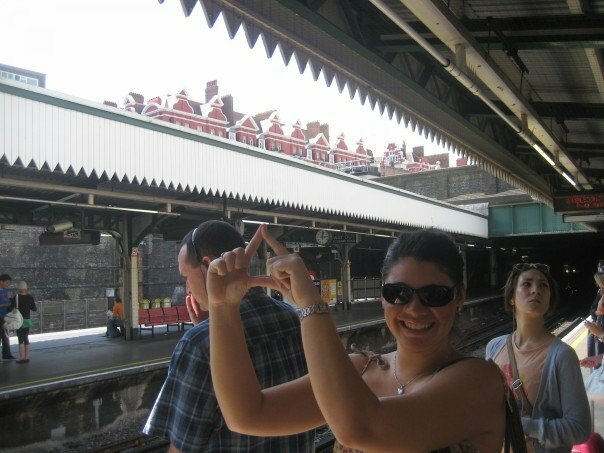 I'm a Tri Delta too!! So glad I checked out the link-up list to find other Delta bloggers 🙂 DLAM!